FINAL MUZIK MAIL ORDER CATALOGUE-UPDATED! 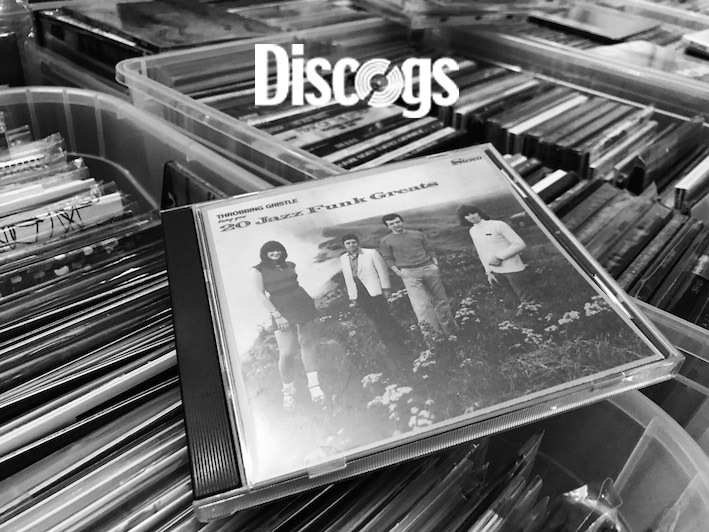 Final Muzik mail order catatalogue is available on our Discogs' sale-page: it's a 60+ page list of CD and vinyl news, rarities, oldies, second hand, cassettes and more. DAILY UPDATED with news, special offer items and rarities! Attenzione: nuovi arrivi inseriti giornalmente! Follow us on Twitter for instant mailorder updates!